The Place To Be On Super Bowl Sunday! Have you ever jumped up and screamed at a fumble? Have you ever done an end zone dance in your living room? I want to personally invite you to play the game with Kelenna Azubuike and other BCI friends and family in the world of FireFan. FireFan is the hottest interactive sports app ever created. 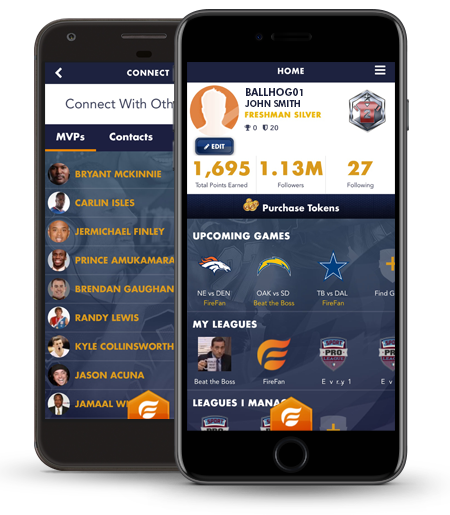 If you haven't heard of the FireFan sports app, check it out here! You can connect with and have a chance to compete against others who have played with BCI, been to one of our camps, on CSL, or just loved Sharm. 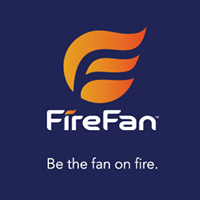 Play FireFan with us on Super Bowl Sunday, February 5, at 6:30 pm ET, (Pre-game begins at 4:00 pm ET)! It's a FREE download, it's fun and it's family friendly. To download the app go to www.firefan.com and enter the rewards code Sharm46 to get free tokens. Once you download the app, join us in Kelenna's league. Invite others to play along with us by downloading the app using the Sharm46 rewards code. Play along during the live Super Bowl game and predict the outcome to win points & bragging rights among your BCI Friends. Don't just watch. 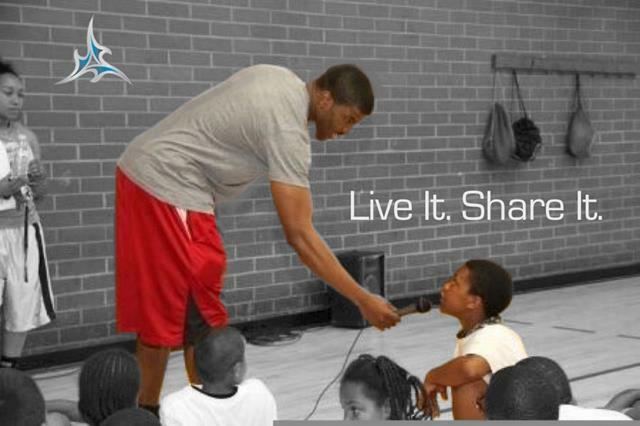 Be a part of the action with us! P.S. We have some exciting new developments for the upcoming Courtside Live event. Be sure to mark your calendars for Monday, February 13, at 9:00 pm ET. I'm personally inviting you to play the game with us! Download the free FireFan App from either the App or Google Play store using our rewards code Sharm46. It's a real-time play that puts your head in the game...literally...while you're watching the Game!